Eric DiLauro Official EFX Sports Trainer ; Team DiLauro"Mr Canada Pro Elite Trainer": Team DiLauro Athlete working hard !!! Team DiLauro Athlete working hard !!! 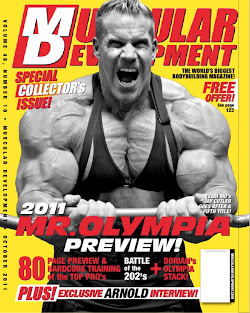 Ryan Hines from Kentucky one of the hardest working bodybuilders you will know. He has a passion for bodybuilding and enjoys living the dream and the journey . Ryan has a sports nutrition company on the rise and has formulated incredible products with cutting edge technology . I have tried these products and they are nothing compared to products on the shelves today . You can achieve mind blowing pumps and super amounts of energy to push you through your workouts . Keep an eye on this natural bodybuilder great things to come !!! Check out his latest video !! !